Need a custom playground? 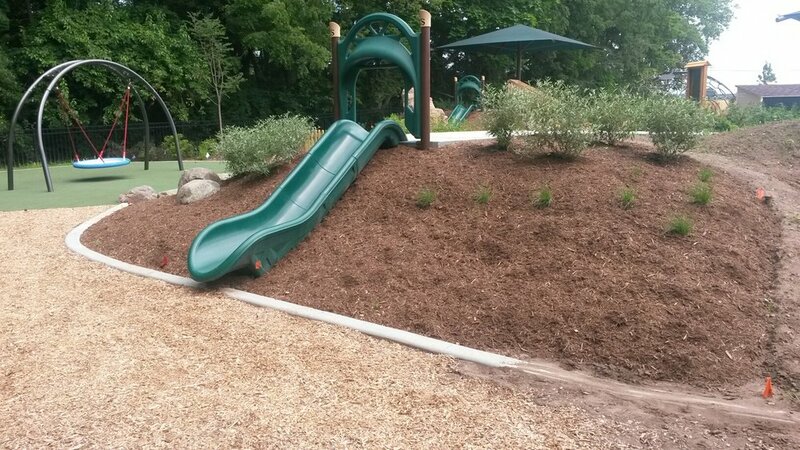 We offer themed custom playgrounds and natural playgrounds made from natural, recycled and repurposed materials. When thinking of the aesthetics of your play area, maybe you are in need of a specific theme or something more natural. 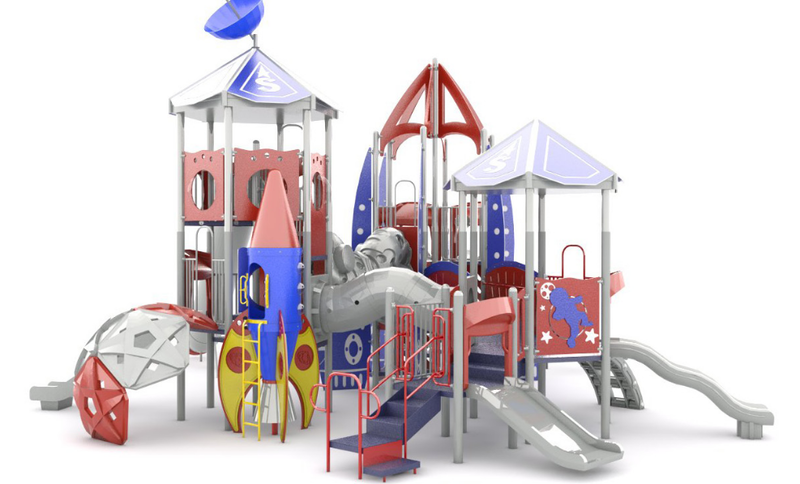 With an in house design team and over 40 years of playground design experience, Kinetic Recreation can provide you with a custom themed playground or natural play area. We can blend your new play area into your current surrounding environment or create something simply out of this world. Let us help you find your custom or natural fit.